Derek Reed was born in British Columbia, Canada to American parents. His family then moved to New Brunswick, Canada where he grew up on a farm and learned to ride on his friends’ ponies in the snow. From his early love of riding he began volunteering at the local riding school in exchange for weekly lessons. His parents then got him his own horse. 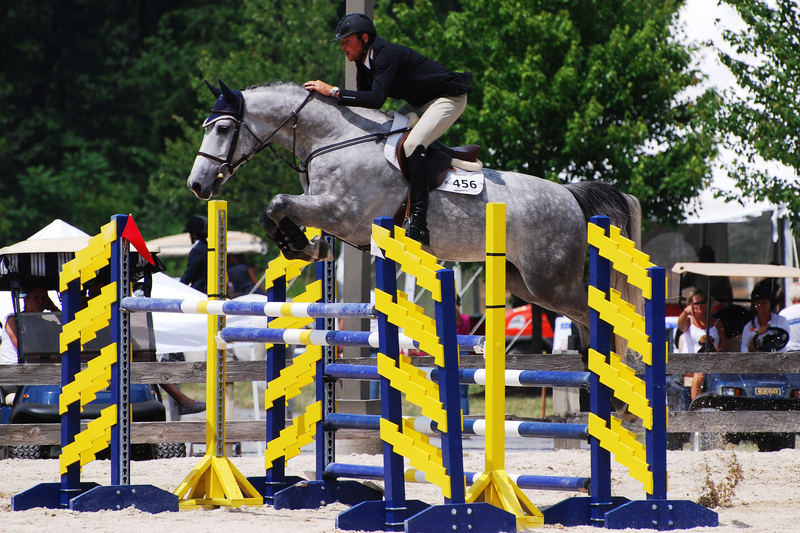 Derek’s career as a show jumper started when he was a teenager after watching the Vermont Summer Festival Grand Prix, where he was mesmerized by the horses and level of horsemanship. He took a job working in Vermont and began his trek to warmer weather. After several years of struggling to find his niche as a trainer and rider, Derek moved to Germany. In Germany he spent two years working as a second rider under several top German riders. 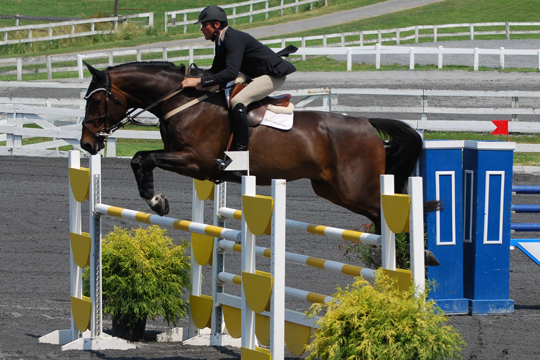 During his stay, Derek learned about starting young horses, proper flatwork, and preparing horses for the show ring. When he returned from Germany, he took a job working for Augustine Walch in the W Charlot Farm sales barn. It was at this point that he and Sulu met at a horse show in Canada. Sulu and Derek began Reed Training and Sales in 2004. Since their meeting, Derek has been instrumental in Sulu’s success with her Grand Prix horses as well as coaching many students to honors at local and national level horse shows. He has also started many young horses and repaired many problem horses. Derek is a wonderful rider and teacher with a great sense of humor – a combination that brings out the best in his students and his horses.